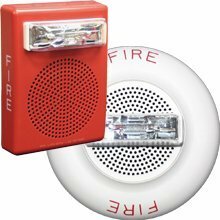 A variety of horn and horn strobe models are available to meet your life safety application. 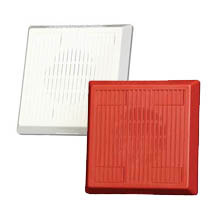 Featuring wall and ceiling models, selectable candela, voltage and dBA settings, and red and white models. 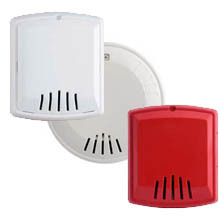 Exceder LED low frequency sounders are the first in the industry to meet both the National Fire Protection Association’s (NFPA) fire alarm and Carbon Monoxide latest 520 Hz code requirements for sleeping areas. 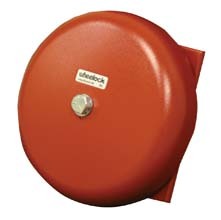 The Wheelock Exceder LED horns feature one of the industry’s smallest footprints along with a sleek, modern low-profile design. 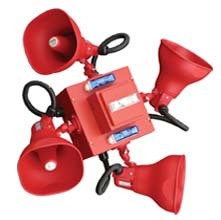 The Series 31T horn is a high performance mechanical horn ideal for life safety applications where high sound output, low current draw and dependable operation are of critical concern. The Exceder™ horns feature a sleek modern design. 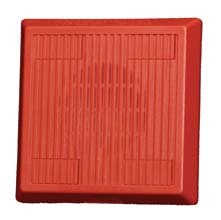 Users will benefit from its comprehensive feature list, including voltage test points, 12/24 VDC operation, and universal mounting base. 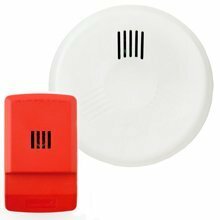 The Series HS horns are ideal for 4 wire applications with 3 selectable dBA settings (99, 95, 99) and wall or ceiling mounting. 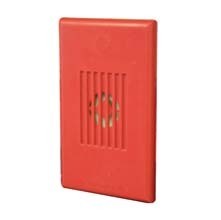 The Series MIZ horn offers high sound output along with low current draw and is ideal for alarm signaling in individual rooms, apartments, hotels, and ofﬁces. 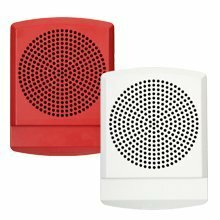 The Series MT horns are ideal for 4 wire designs that require a choice of 8 selectable alerting sounds for various ambient and wall conditions and two selectable sound outputs. 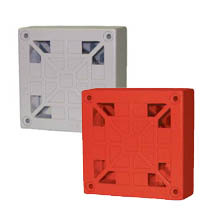 The Series MTH-24 weather resistant horn is ideal for use in noisy or large locations. 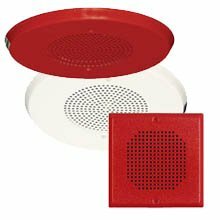 The Series AMT horns are designed for 2-8 wire applications that require up to three distinct prioritized audible signals from 3 isolated inputs. 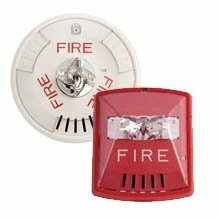 Ideal for combination ﬁre and burglary systems and suppression systems. 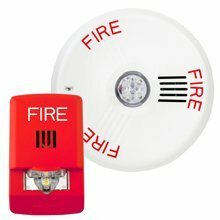 Exceder LED low frequency sounder strobes are the first in the industry to meet both the National Fire Protection Association’s (NFPA) fire alarm and Carbon Monoxide latest 520 Hz code requirements for sleeping areas. 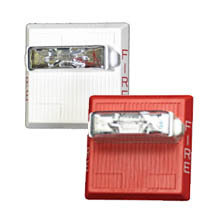 Industry’s first LED horn strobes in one of the smallest, most compact designs in the world. Cooper Notification’s patented LED technology provides the industry’s lowest current draw. 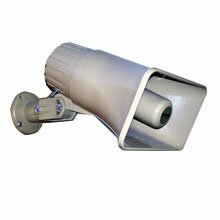 The Exceder horn strobes feature a sleek modern design. 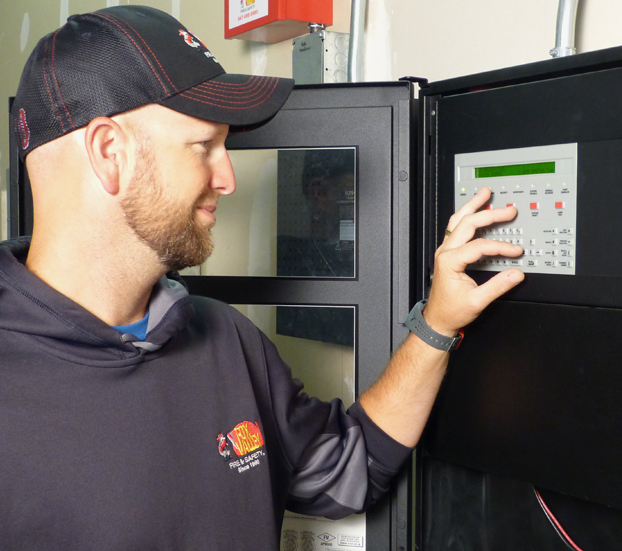 Users will benefit from its comprehensive feature list, including voltage test points, 3 audible settings, 12/24 VDC operation, 8 candela options and universal mounting base. 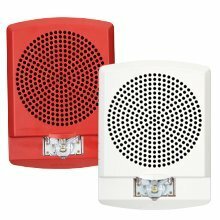 The Series HS horn strobes are ideal for 4 wire applications with 3 selectable dBA settings (99, 95, 99) and wall or ceiling mounting.